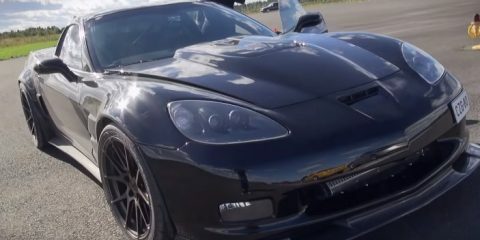 THIS 1500HP TWIN TURBO C6 VETTE REACHES 200MPH WITH NO SWEAT! Permeable Concrete Could Prevent Flooding for Good. 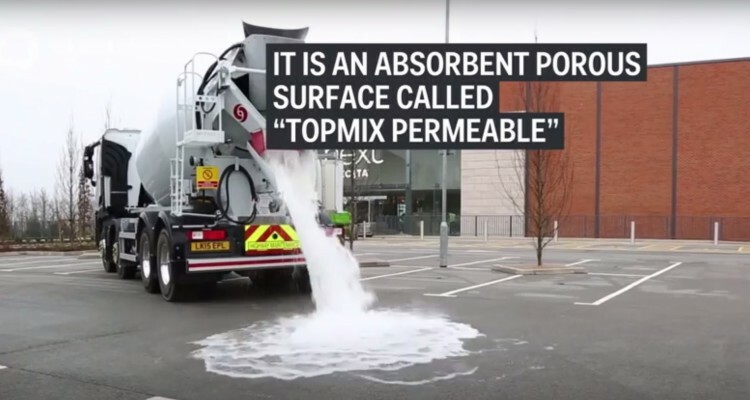 Asphalt producer Tarmac has created a new type of concrete which is porous, and allows up to 880 gallons of rain water per hour through it. The technology means rain water can get back down to the water table faster without the need for traditional sewer systems. Despite this, it’s still strong enough to support the weight of a vehicle. 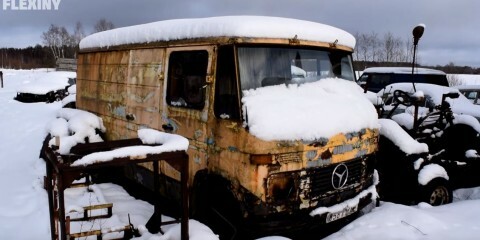 The only drawback is that it’s not suitable for colder areas where rain water could seep into the concrete and freeze. 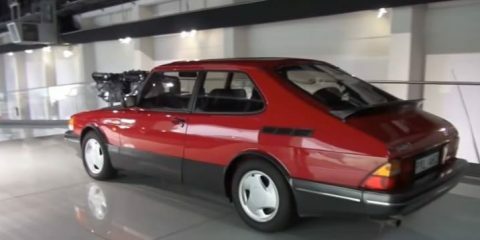 German Government: VW Has Ten Days to Come Up With a Plan, Or We’ll Ban German TDIs. 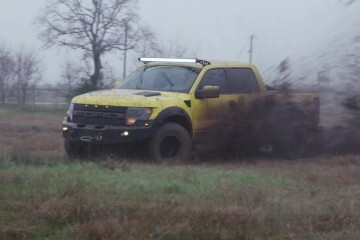 This Is Hennessey’s 600bhp Ford F-150,a Real Mad Pickup That Easily Survives The Top Gear Test! 16 Years of Progress: Nissan Skyline R34 vs. Nissan GT-R!